When I was 17 years old, I met a 16-year-old Finnish girl and the rest is history. A few years later, we got married and found an apartment in Boston, Massachusetts. When our first child arrived in 2012, we started dreaming of moving to Finland for baby number two. How could we say no to paid parental leave and a baby box? We moved to Helsinki in the summer of 2013, and I had a job as a fifth grade teacher at a Finnish public school. In early August, two weeks before the start of school, I started a blogsomething that would have never occurred under different circumstances. My wife, lying in bed and brainstorming with me one night, suggested, Taught by Finland" -- that sounded perfect, I told her. Id write about the lessons of a foreign teacher. For two years, I wrote about life inside of a Finnish public schooland nearly nothing else. Consequentially, many readers of my blog understood I was an education pilgrim who moved to Helsinki for the purpose of teaching in "the worlds best education system." How funny, I thought. What they didnt knowand I lacked the space to explain in a blog postwas that my journey to Finland began two decades earlier, even before I met my Finnish wife. It was only until recently, when I wrote a viral 2015 article for The Atlantic, The American Bad Habits I Kicked in Finland, that I realized how much I enjoyed writing about topics beyond education. Since then, my cultural essays have appeared in several other publications, such as Helsingin Sanomat, Business Insider, and Matador Network. In Michael Moores 2016 film Where to Invade Next, Finnish education is spotlighted, and I appeared, along with my former students and colleagues. 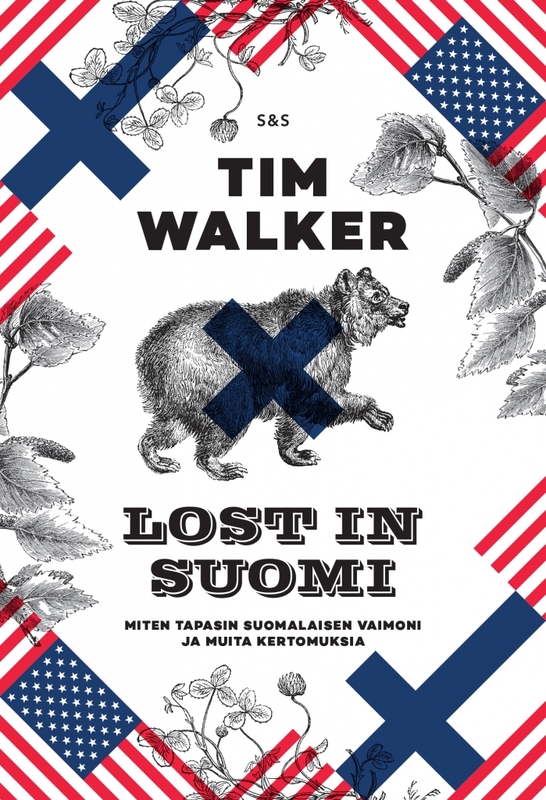 Lost in Finland is my first book. I write because its a way of expressing myself, like a painter with a brush between her fingers. Not only that, but when I write, I clarify my thinking and I find myself making sense of the world. And Im a teacher, so writing is a vehicle for me to teach others what Im learning. 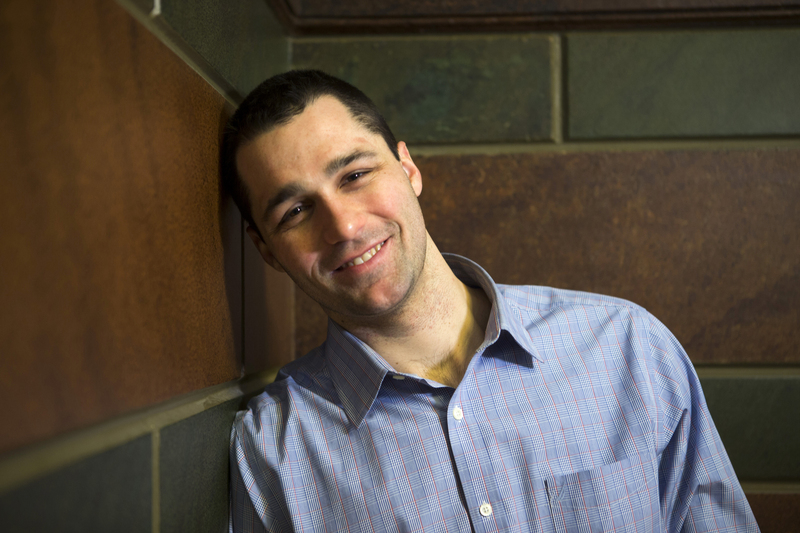 Literature, when done well, challenges a person's perspective on life. Kirjoitan mieluiten: When I plan a lesson as a teacher, I first think about what I want my students to learn, and it’s the same when I write. I use stories to package teaching points. Luen mieluiten: I love to read good stories, fact or fiction. Suurin toive: I want my readers to see themselves inside the stories I tell, and in doing so, learn more about themselves and the world around them. Tätä Google ei tiedä minusta: I nervously proposed to my wife when she was 19 years old. I was 20.